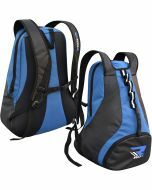 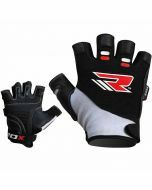 Comfort and durability, two elements that make a product of high-quality. 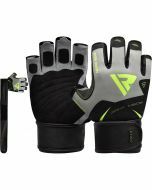 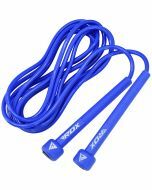 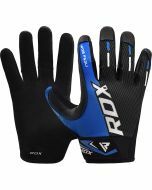 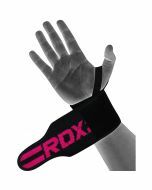 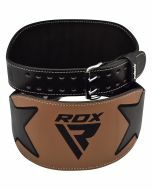 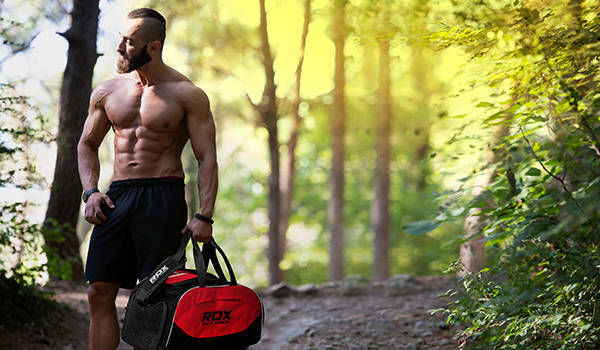 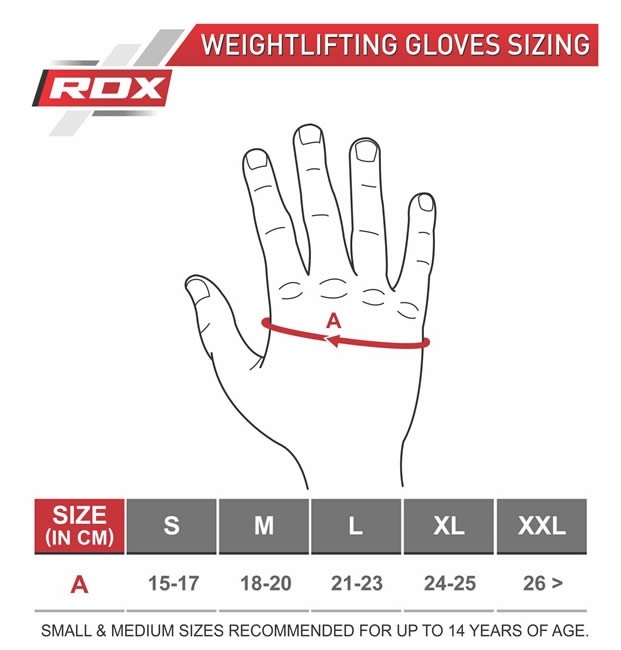 RDX’s latest weightlifting gloves have redesigned their idea of gym gloves by making it more about the comfort rather than the grind, without sacrificing the gains. 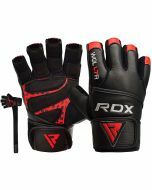 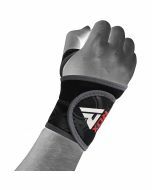 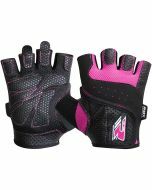 Make your grueling workout less daunting using our highly comfortable Lycra training gloves that can be used for more than just bodybuilding, you could use it for a range of fitness activity such as bicycling, rowing, or training.